Not a week goes by that we don’t feast on Oom Pottie CHALMAR BEEF BOEREWORS with pap and chakalaka prepared by Lizzy. 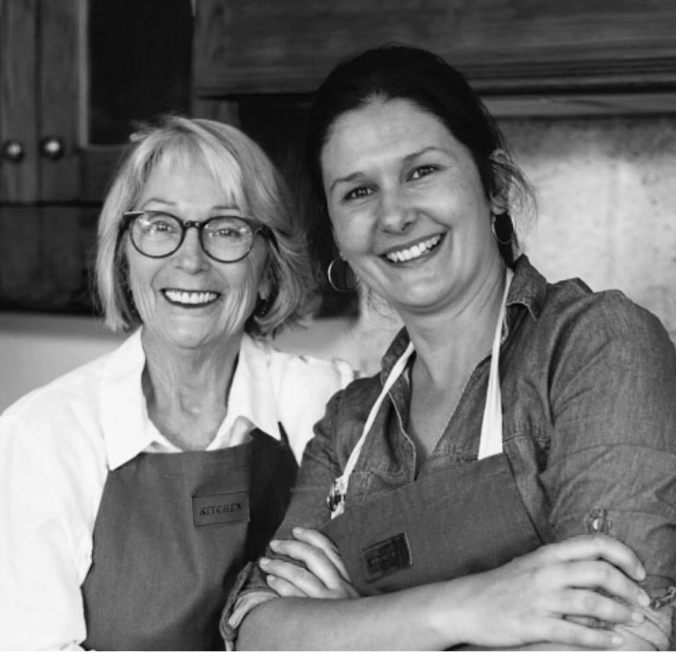 The recipe for the boerewors comes all the way from the Free State and is named after Oom Pottie van Reenen whose old-school approach to sausage-making shows in the end result. What you’ll love: Lizzy adds vegetable atchar to her chakalaka for that extra bite. As the CHALMAR BEEF BOEREWORS* contains no pork, you don’t have to cook the wors well done. 1 kg Oom Pottie CHALMAR BEEF BOEREWORS, prepared on the stove or the braai. Heat the oil in a pan, sauté the onion until translucent, add the peppers and stir for one minute. Add the tomato, tomato paste and atchar. Bring to boil. Lower the heat and simmer with the lid on for 30 minutes. Season to taste. Boil the water with the salt. Add the braaipap to the water and cook with the lid on for 10 minutes, without stirring. Stir, turn down the heat and simmer for a further 2 minutes. Serve boerewors, pap and chakalaka. 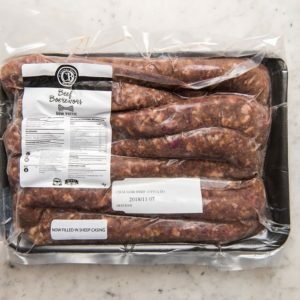 *CHALMAR BEEF’s LAMB BOEREWORS contains lamb and beef, using lamb casings. It’s available in 500 g packs.